A steady increase in illegal immigration at the U.S.-Mexico border under President Trump’s administration has coincided with continued talks among lawmakers to give amnesty to illegal aliens. The number of border-crossings in November 2017, Breitbart Texas reported, has risen to a staggering 39,006 illegal aliens. 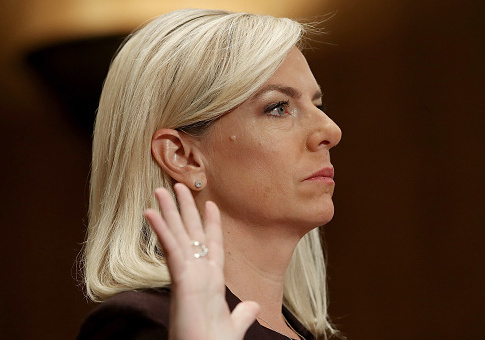 This puts last month’s border-crossings under Trump in-line with former President Obama’s administration when it comes to illegal immigration at the southern border. Since April 2017, border-crossings have risen under Trump a whopping 147 percent. 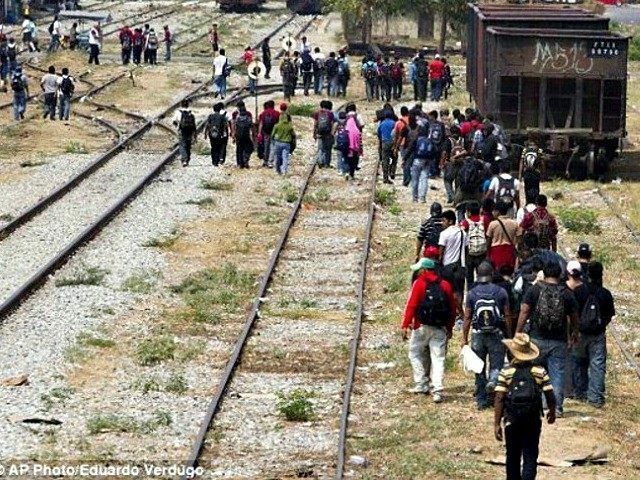 Meanwhile, the increase in illegal aliens attempting to enter the U.S. through the southern border has coincided with constant discussion from the Republican establishment, Democrats, the open borders lobby, and corporate interests about giving amnesty to nearly 800,000 illegal aliens under the Obama-created Deferred Action for Childhood Arrivals (DACA) program.